Comments: Although it is a perennial, it is generally grown as an annual as it becomes leggy and unattractive the second year. 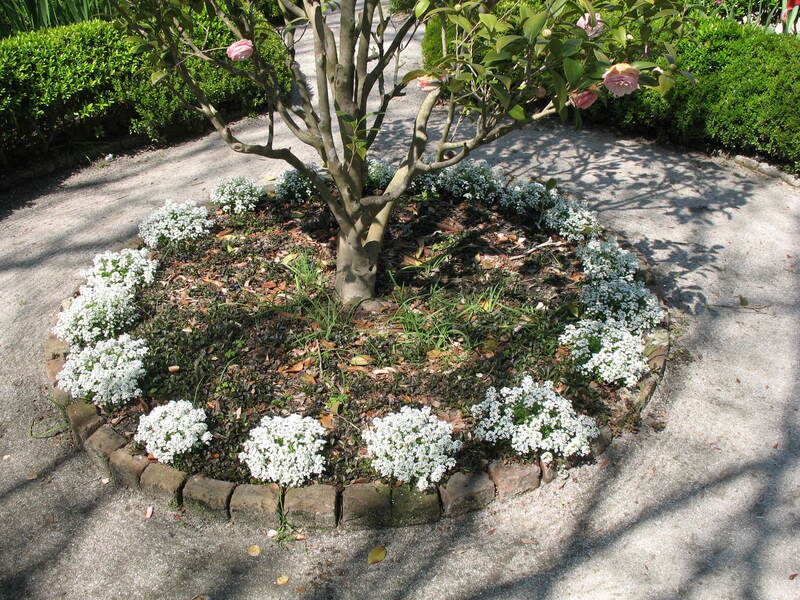 Sweet alyssum almost covers itself with delicate white, pink or purple blossoms to create big show of color in the landscape. It is used in edgings, borders, rock gardens and in containers.